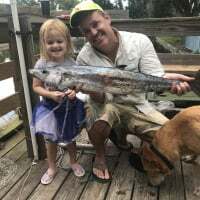 Hey, I’m fairly new to Port Orange/ NSB and I’ve been looking through the forums for tips and advice on where to fish. But I’ve been slightly confused by nicknames and local lingo for locations. Anyone care to write a few out for me? For example- three sisters is the the bridges on us1 south of rose bay correct? Those are the three bridges, that is Spruce Creek. You can also see Rosebay, There’s a sign on the road. Heading south further, the north causewAy, flagler ave. An excellent spot for any species. Still further south is the South Causeway, Highway 44. Then south further is the new Samanna Beach yacht club, then further south is the three sisters islands. Where are you looking to concentrate on fishing? We’re looking into buying a bay boat or flats boat. 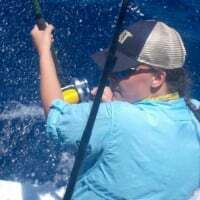 I’d like to fish anything back country. FYI ... I too, don't know the local areas well so when I see them, I pull up google maps and find them so I know what they're talking about.